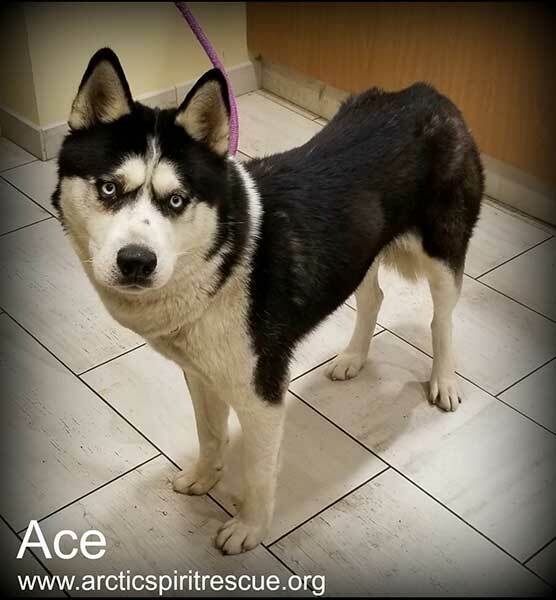 Meet Ace, a young male Siberian Husky who has been absolutely charming. This happy guy seems to love life and everything in it. He’s estimated to be approximately 2 years old and is enjoying hanging out with his Siberian foster siblings. He’s an accommodating guy that seems to have some basic training, Sibe style of course. He loves being with his people but is still young which requires an outlet for his energy. He’s working on learning to love his crate. Ace will probably do best living with another dog of similar size and energy level. Be sure to watch for updates on social media as we get to know him better.